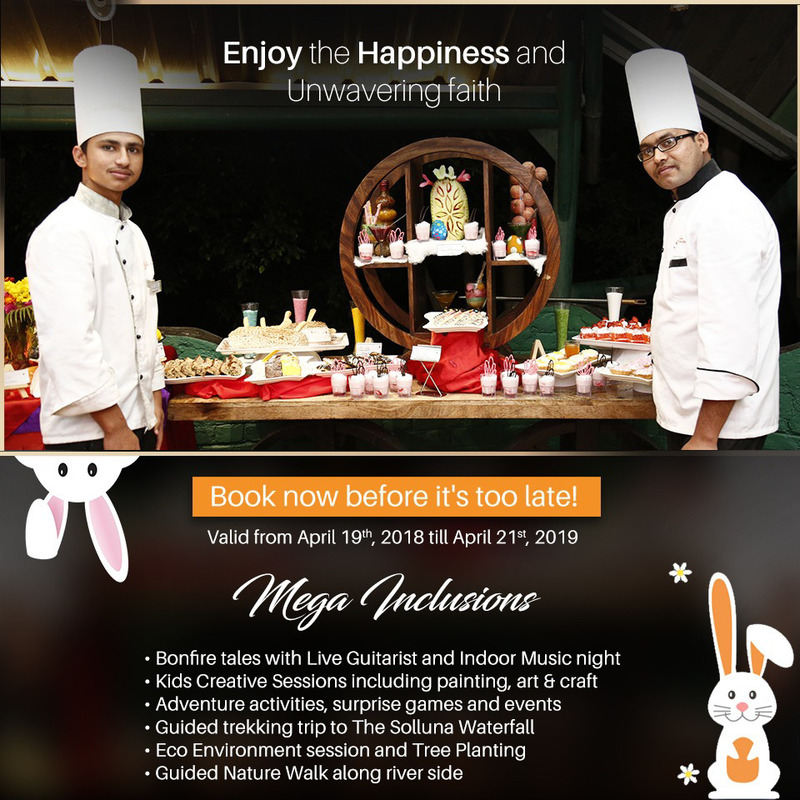 - Benchmark Community 🔔🎊🎉 Celebrate EASTER Weekend at The Solluna Resort Corbett !! Home > THE SOLLUNA RESORT > 🔔🎊🎉 Celebrate EASTER Weekend at The Solluna Resort Corbett !! !! Contact us today before its too late ! !